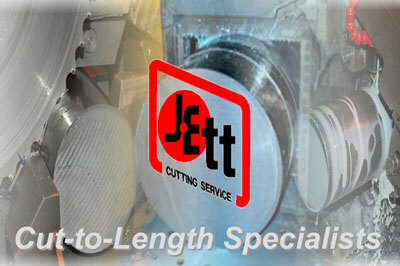 Cut lengths up to 48 ft.
Jett's Band Saw department features fully automatic heavy duty band saws, capable of handling any material up to sixteen inches in diameter. 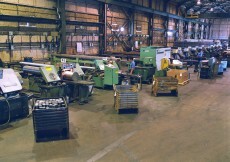 Our structural saw area efficiently handles structural steel and tubing in lengths up to forty feet. 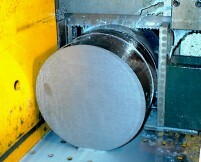 We can also provide precision mitre cutting with angles up to 60 degrees.